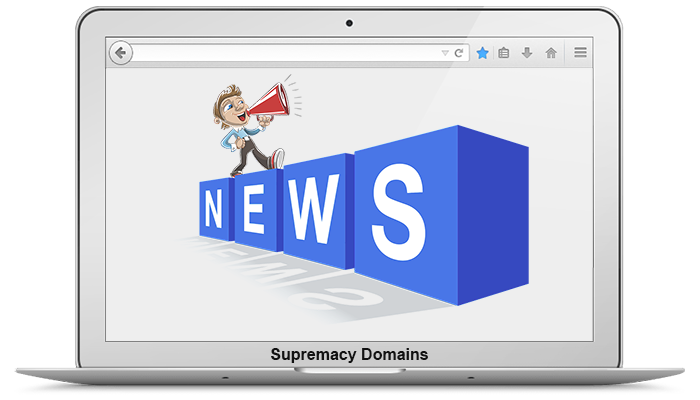 Subscribe to the Supremacy Domains newsletter and get notified of all of our new premium quality domain names that become available, our latest specials and promotions, our latest informative blog articles and more! Don't worry, we will not fill up your inbox with a lot of emails. We usually only send out our newsletter a couple of times per month. 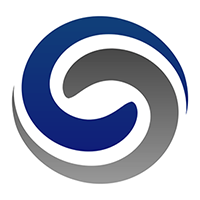 We also value and respect your privacy so we will not give your personal contact or other information to anyone else. Your subscription has been submitted successfully!